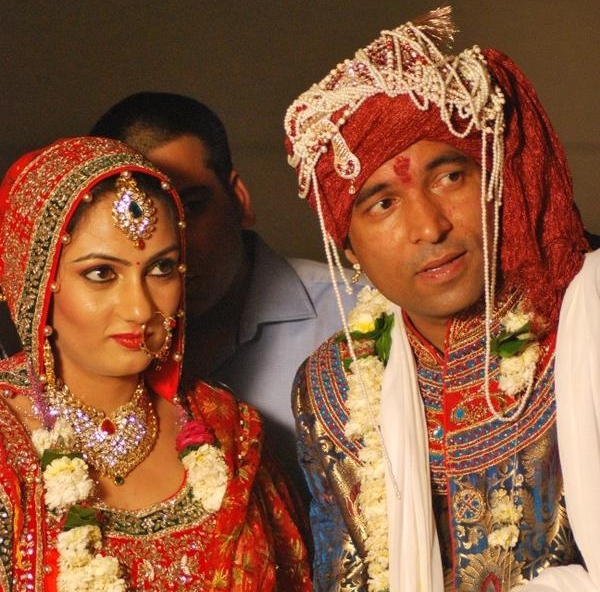 Ace comedian Chandan Prabhakar aka Raju of Comedy Nights With Kapil has tied the knot with Nandini Khanna, who hails from Punjab. The wedding, which took place at Mumbai’s Grand Marriot hotel on April 25, was attended by Chandan’s close friends and family. His reel life family, including Kapil Sharma and others, could not make it to the do, due to their hectic schedules.